Like Ohio winter weather, our Spring Recitals date was vacillating until now. 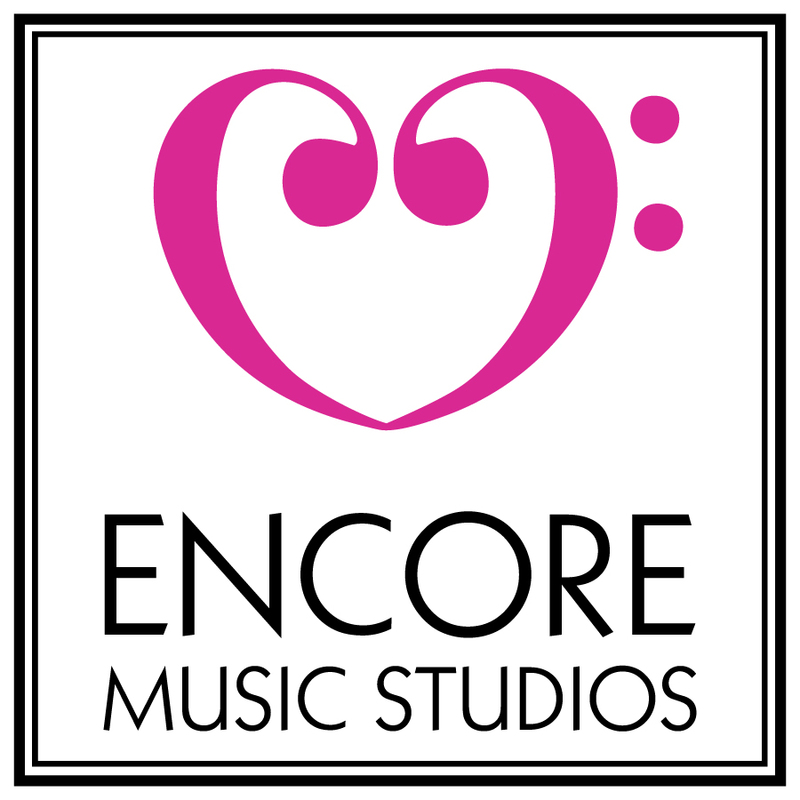 The Encore Music Studios 2019 Spring Recitals will take place on Saturday, May 4th at 10:00 am, 11:00 am, 12:00 pm, and possibly 1:00 pm in the Sanctuary of the Church of the Master like last Autumn. The Autumn Recitals were too long, so we'll have smaller groups this time around! Expect teachers to begin assigning and students to begin practicing recital music very soon. To the newer students in our Encore family, these performance opportunities come twice a year and so are extremely valuable in the development of your musical craft. We've had students who had only been with Encore 2 months participate before! While these recitals are not mandatory, participation in the recitals is strongly encouraged for everyone- young children, advanced players, adult students, and shy students. The atmosphere is always warm and supportive, and the sense of accomplishment is well worth whatever trepidation, if any, might be experienced in the build up to them. You may begin signing up for them in the beginning of April on the website. I was very pleased with our first Piano Masterclass taught by Bo Pang and joined by some of you. I am aware that some more students are interested in Encore holding another Piano Masterclass soon. I plan to work out details and let you know when the time is finalized as soon as possible. Thanks to Bo, Alison, Nick, Bethany, and Noelani for kicking off this new, what I hope to be, Encore tradition is such a successful way! We are currently holding a Keyboard Class, taught by Ian, on Wednesdays at 6:00-7:00 pm in the Dublin Studio Classroom. There is room for 1 more intermediate level or higher piano student to develop their application of music theory concepts to improvise and create simple harmonies and accompaniments. Contact me if interested. Would any of you violin, voice, and guitar students be interested in Masterclasses for your own instruments? Would any other teacher be interested in teaching a Masterclass? We have the room, so I'd love to make use of it. Let me know. Thanks to all of you for contributing to the Encore community and reaching for musical excellence!